Charity event raises thousands of pounds for The Rainbow Trust, Well Child and Children In Need. 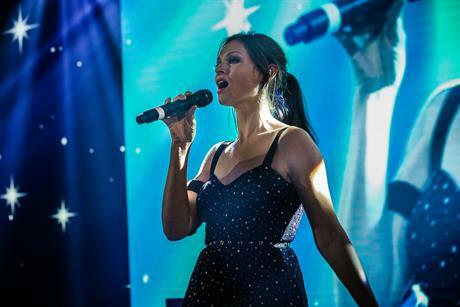 On Wednesday night, Paragon organised its 7th annual ‘An Evening With The Stars’, featuring Alesha Dixon, Laura Wright and Alexander Armstrong among others, to raise money for charity. 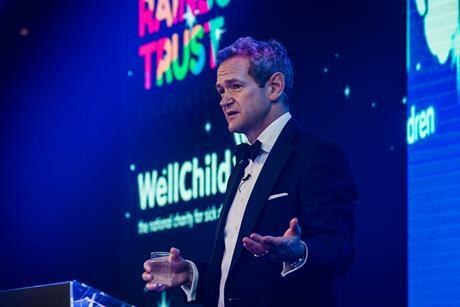 Held for the first time at the Park Plaza, Westminster Bridge, 800 guests joined a host of celebrities in aid of BBC’s Children In Need, The Rainbow Trust and Well Child. Mike Martin, founder and MD of Paragon said: "Every year we strive to top the previous event and I’d like to think that last night was no exception. I’m really pleased everyone had such a great time and to think that it’s all for a good cause is absolutely fantastic!" Laura Wright gave a soprano performance of Invictus, followed by an a capella version of Jerusalem. Two of the stars of Strictly Come Dancing, Iain Waite and Natalie Lowe, also got to show off their dancefloor moves. After dinner, Sophie Ellis-Bextor performed hits such as ‘Murder on the Dancefloor’ and ‘Get Over You’ after M People’s Heather Small had given everyone a rendition of ‘Moving On Up’.